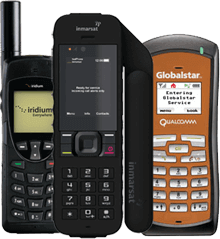 Inmarsat BGAN (Broadband Global Area Network) is an excellent satellite phone choice for those users who need high speed broadband internet access as well as standard voice communications. 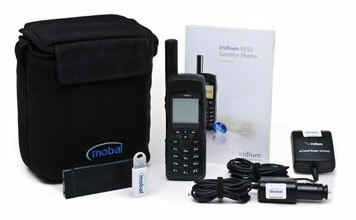 The units are portable and can be used anywhere in the world. 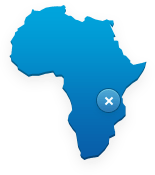 This gives you access to internet, email, fax, voice calls, video conferencing, VPN etc. For more information or a quote for BGAN rental or purchase, please get in touch. 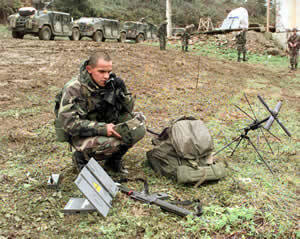 One thought on "BGAN Satellite Phone Rental"
need 2 cell phones for 3 week trip to Panama.